A Physiotherapist assesses, treats and manages a wide variety of injuries including ailments from the fields of orthopaedics, sports medicine, paediatrics, geriatrics and general rehabilitation. At Floyd Lebatie Physiotherapy our primary focus is to assist patients in orthopaedic and sports medicine preventative care, rehabilitation and performance enhancement. 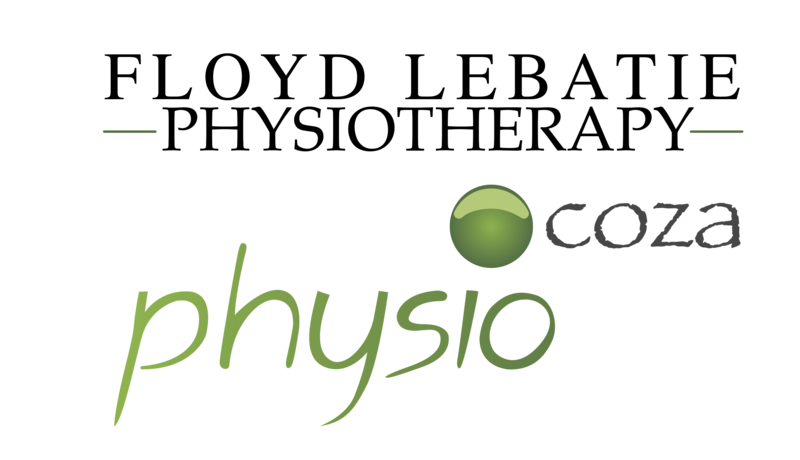 The most important question in physiotherapy is not what treatments you do, but to know when each modality is appropriate, which combination of modalities would work best and to ensure buy in of each patient by a thorough explanation of the diagnosis and treatments.